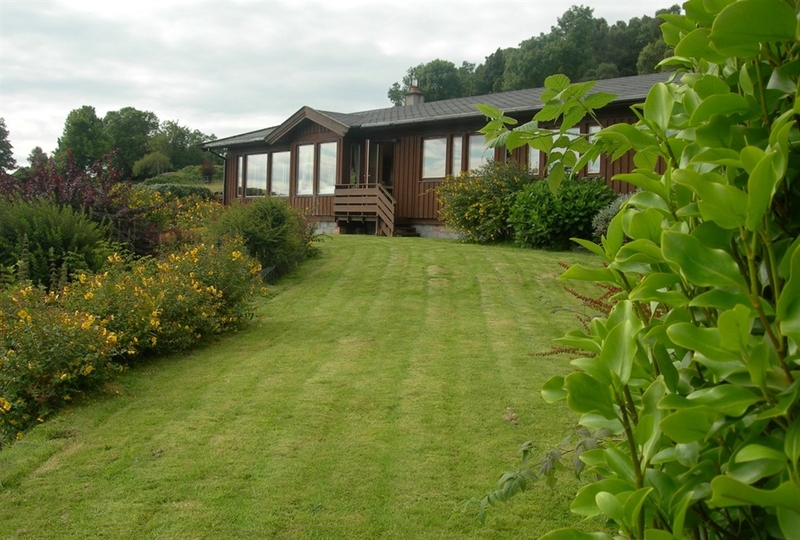 Auchnacraig Lodge is a spacious wooden building located at Auchnacraig along the Grasspoint road in Mull’s south east. 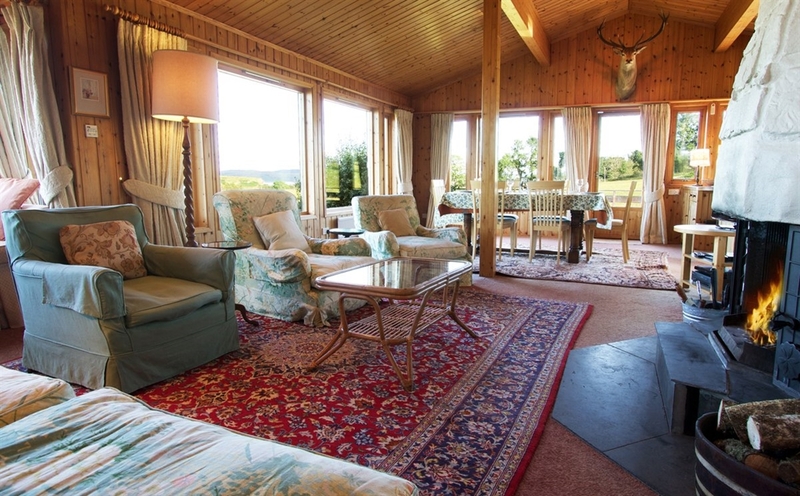 Sleeping five people the Lodge offers high quality accommodation with comfortable furnishings. The double bedroom has a large ensuite bathroom with walk in shower, claw foot bath, w.c. and basin. 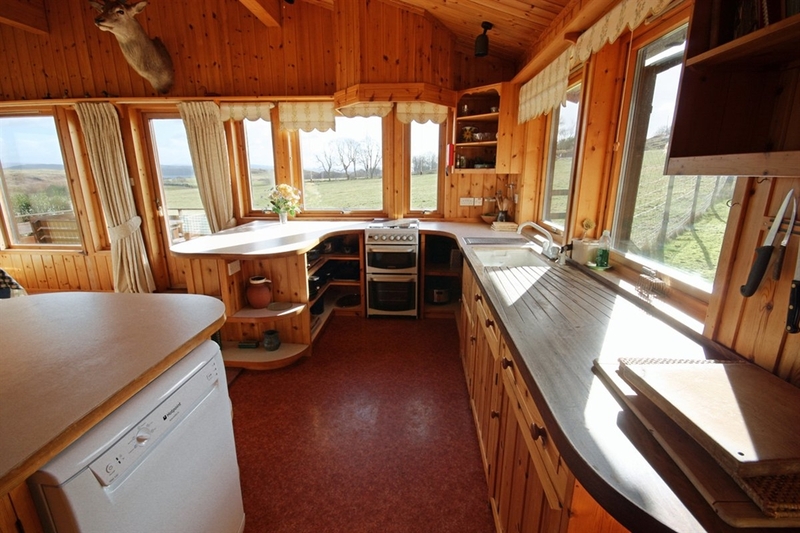 The living room is open plan with the dining area and kitchen and has exceptional views over Grasspoint, the sea and the mountains of the mainland. 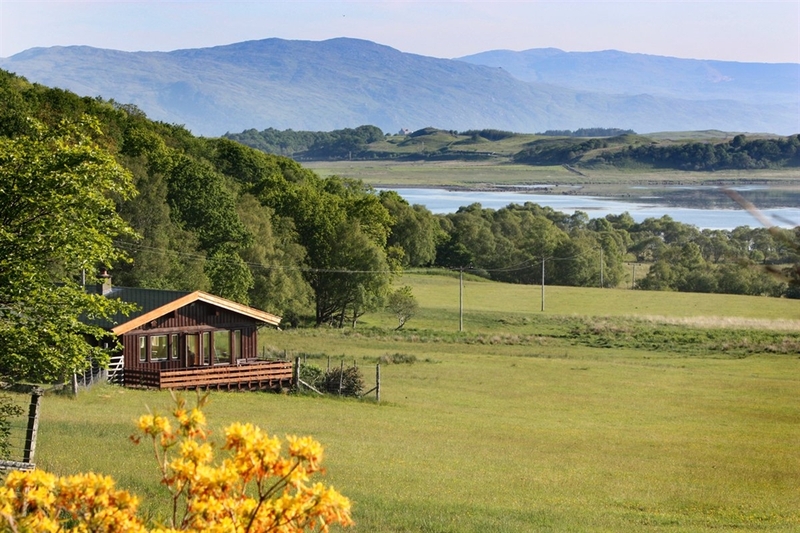 This is an area well know for its wildlife and there are regular sightings of white tailed eagle and red deer from the Lodge. The large wooded decking makes a great area to enjoy dining outside and receives sunshine for most of the day.